Early Music Seattle is the area’s largest presenter of early music and related educational programs. 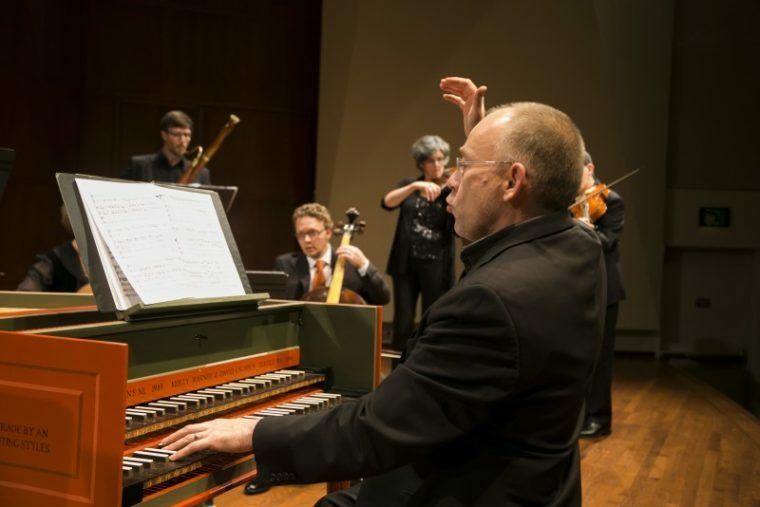 Its mainstage events include Seattle Baroque Orchestra at Nordstrom Recital Hall and internationally-renowned touring artists at other venues including Seattle First Baptist Church, St. James Cathedral, and Bastyr University Chapel. Early Music Seattle seeks to awaken contemporary audiences to the vitality of music from the Middle Ages through the 18th century. We foster appreciation and awareness of this music, which not only illuminates past eras, but provides a unique lens through which to view our own. Box Office opens 90 minutes prior to performance time.